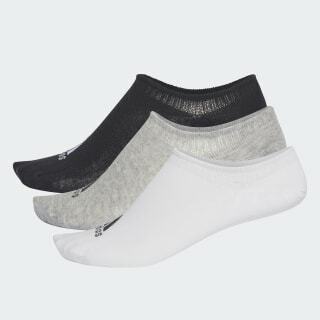 Cotton-blend liner socks designed to stay put. Take on your workout in these training no-show socks. Made of a soft stretchy cotton blend, they feature a no-slip construction on the cuff that keeps the sock in place as your session heats up.